Every year, people say that no one cares about the Coppa Italia. But this year, Milan needs to care about every single game. With such a disappointing start, the mentality is so fragile, and every game counts just for mentality alone. Thankfully, we are going into this match after a win, largely due to a change in system from Gattuso. And after seeing the massive difference it made on Sunday, Gattuso has said that he will stick with the four man backline, as it provides “more guarantees.” This is so heartening to hear after Montella’s obsession with the three man backline, but winning a Coppa Italia match that no one cares about will provide still more guarantees. Still love you, Pazzini, but not this time, please? 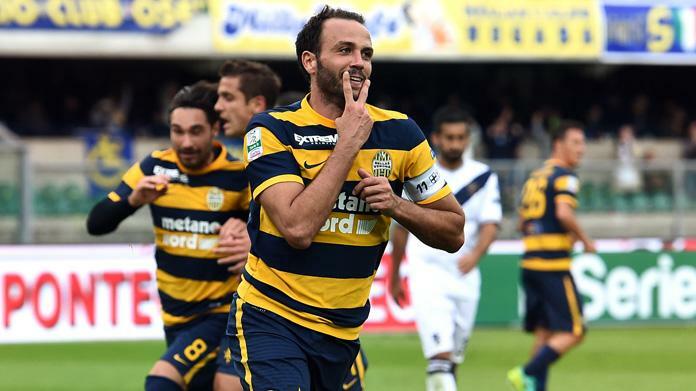 Verona are coming off of a 2-2 draw with SPAL on Sunday in which they gave up a 2 goal lead from big team castoffs Cerci and Caceres to drop two points. For that match, Pecchia lined up Andrade; Ferrari, Caracciolo, Fares, Caceres, Buchel, Verde, Romulo, Kean, and Cerci. It’s impossible to know how seriously they will take the Coppa, but since they are not in Europe and in 19 th on the Serie A table, they may put up a good fight on this one. 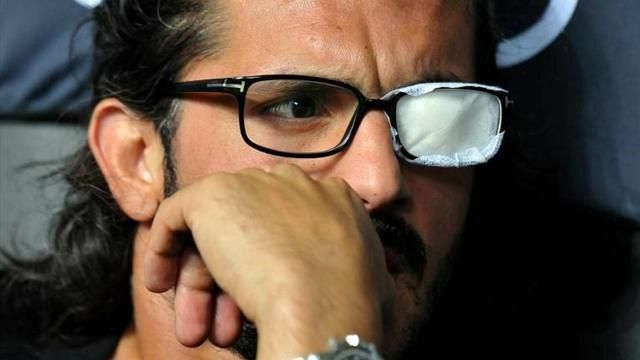 Gattuso is like the blind man who was suddenly healed. The revelation of the four man back line was like a miracle for him and for Milan fans worldwide. He may not be the tactician that Montella claimed to be, but he learned a lesson his predecessor could not and would not learn, at the expense of the entire club. Whomever he lines up, I feel so much more confident knowing he plans to stick with the four man back line. This will be our first of two meetings with Verona this week. This one is in our house, so it will be important to win. With tickets a measly €10 for the San Siro, I hope it is a big crowd on a Wednesday night. I know I will sleep better tonight and have a calm stomach ahead of this match just knowing we finally have our system in place. For the team and for fans everywhere, there are simply more guarantees. This match will be shown on Gol TV in the U.S.